TRUE FRIENDS PET CARE offers a wide variety of pet sitting services in Thousand Oaks and surrounding areas. We provide: Dog Walking, Dog Sitting, Cat Sitting, Overnight Stays, Vacation Pet Care, Puppy Care and more. 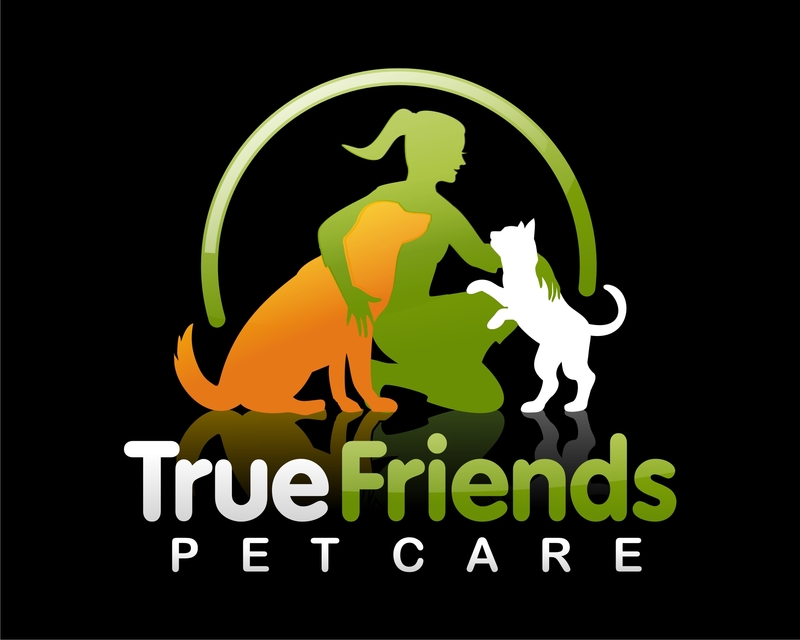 True Friends Pet Care is Licensed, Bonded and Insured.